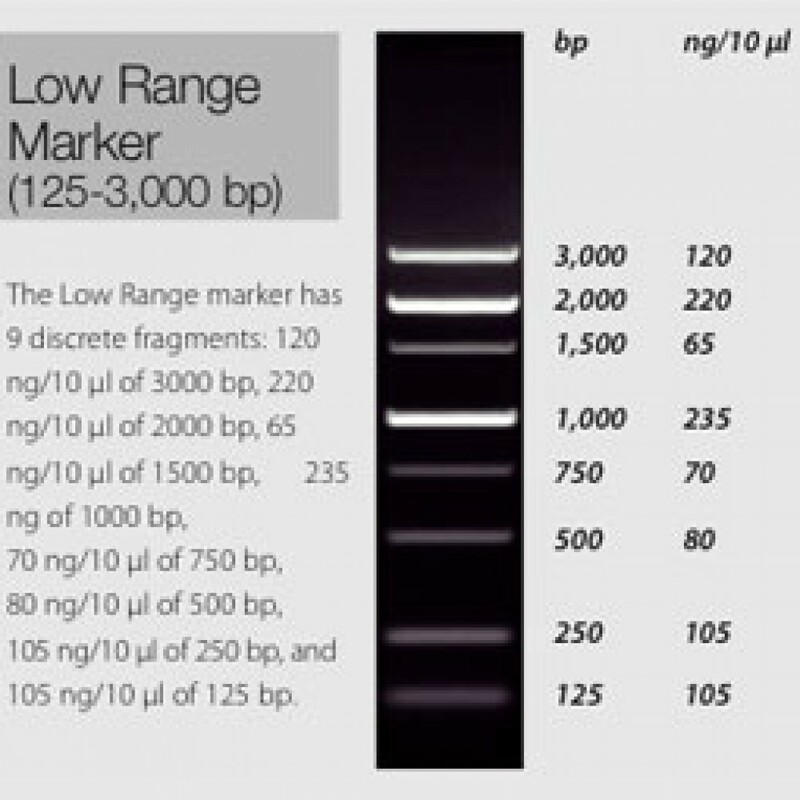 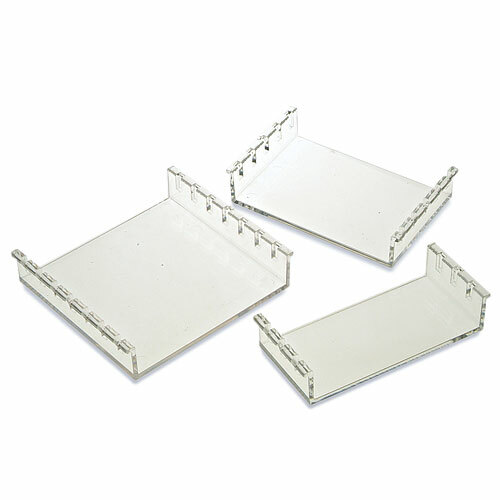 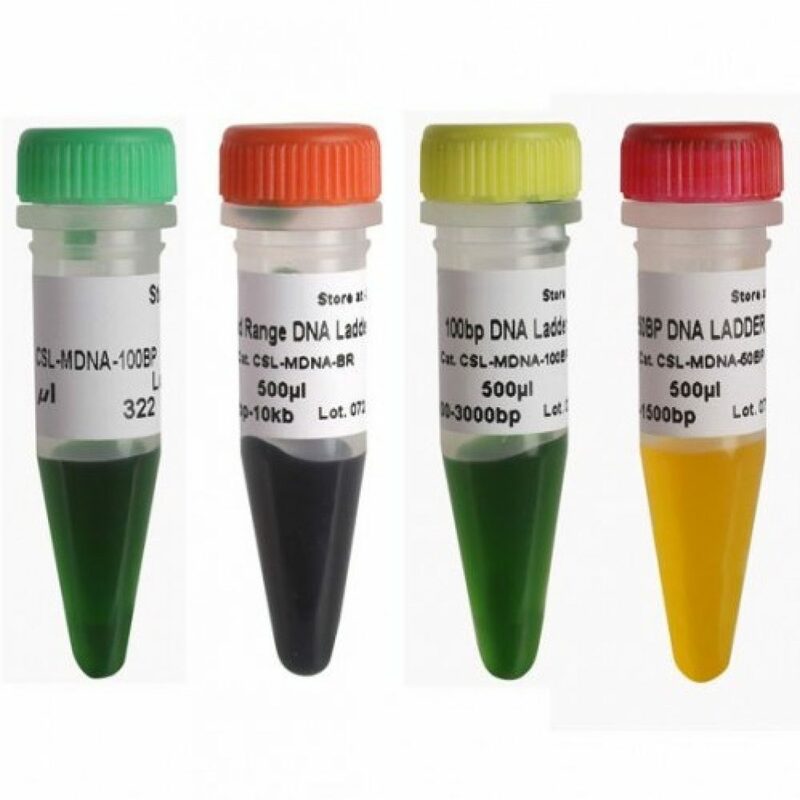 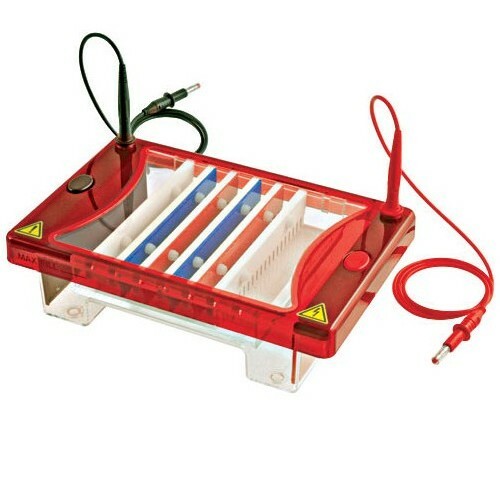 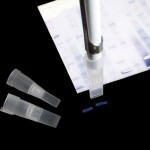 These ready-to-use DNA Size Markers are designed for horizontal gel electrophoresis use. 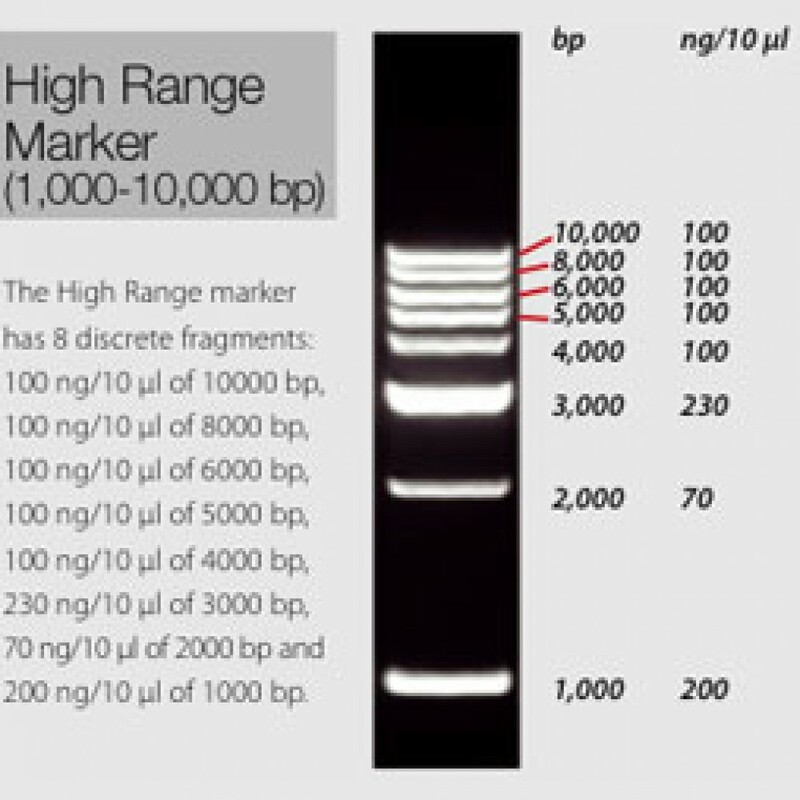 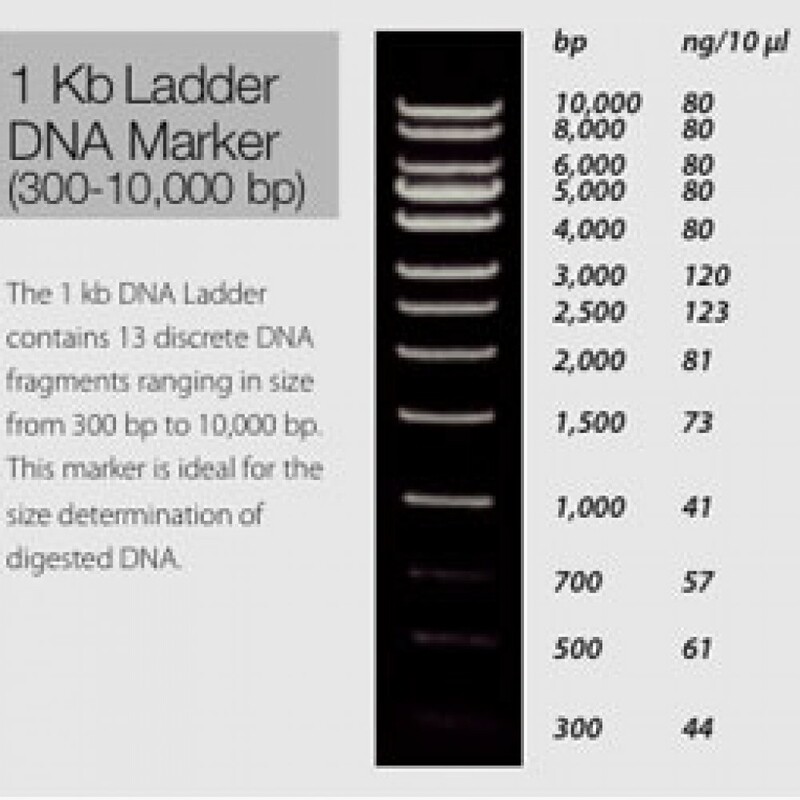 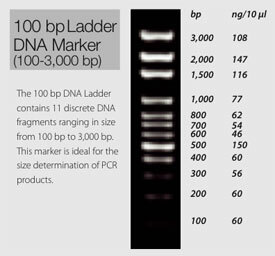 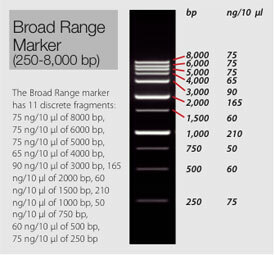 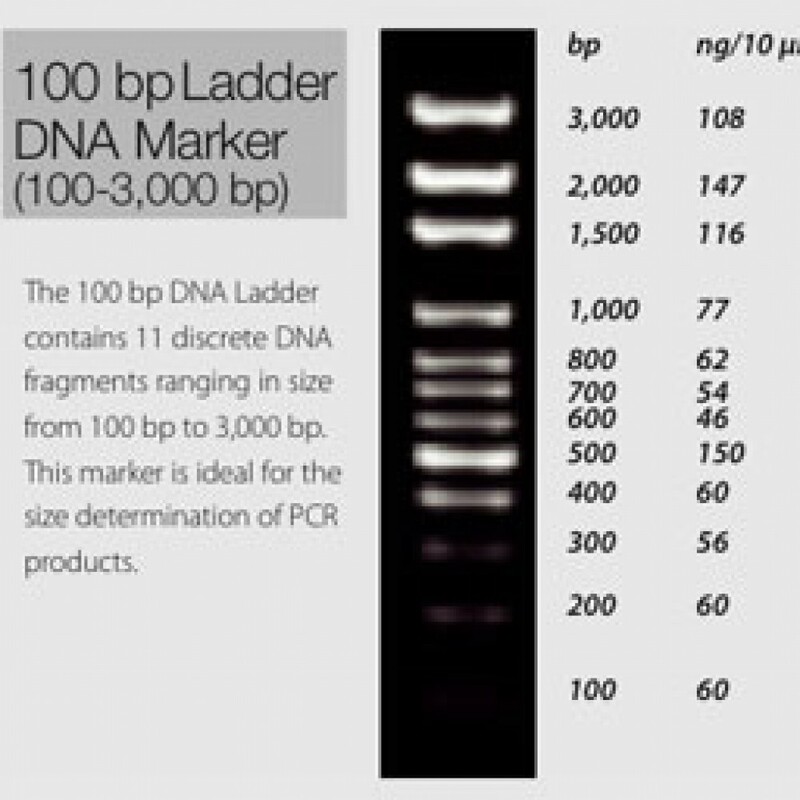 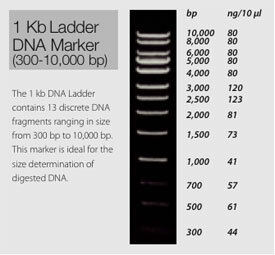 The 100 bp ladder and 1 kb ladder represent the two most popular markers used for DNA fragment size determination while the new Low, High and Broad range markers offer the widest sizing range from 125 bp to 10000 bp. 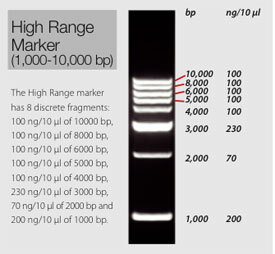 All markers are formulated to run accurately and to provide crisp band patterns. 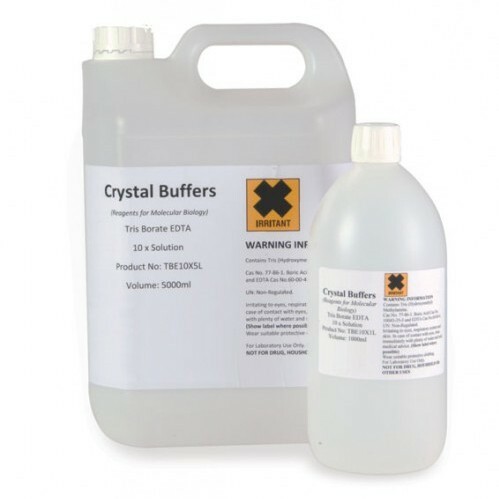 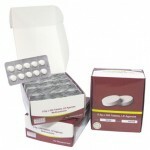 They require no additional preparation and contain Bromophenol Blue for ease of use. 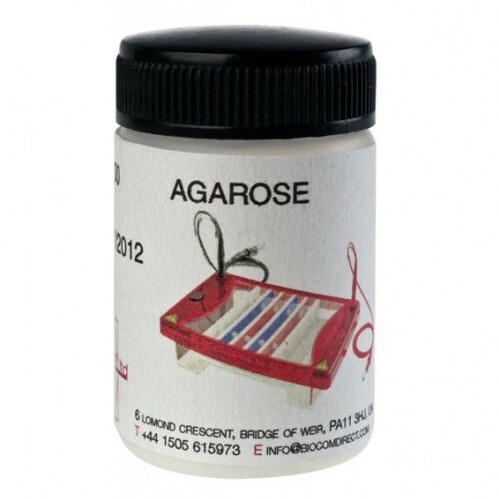 All markers are supplied at a concentration of 50µg/500µl (0.1µg/µl).